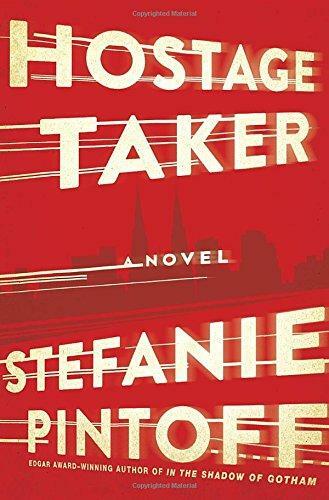 On this week’s Shelf Discovery, Kristin follows a hostage crisis in Manhattan with Stefanie Pintoff’s Hostage Taker. 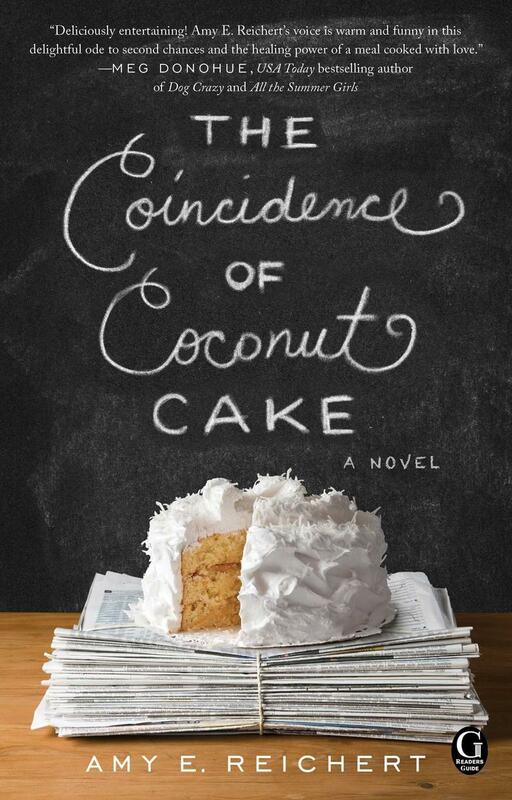 On this week’s Shelf Discovery, Kristin turns to desperate measures with Mickey J. Corrigan’s The Blow Off. 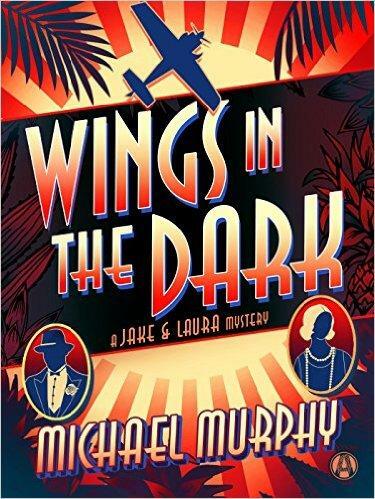 On this week’s Shelf Discovery, Kristin gets caught up in the historical whodunit of Michael Murphy’s Wings in the Dark. 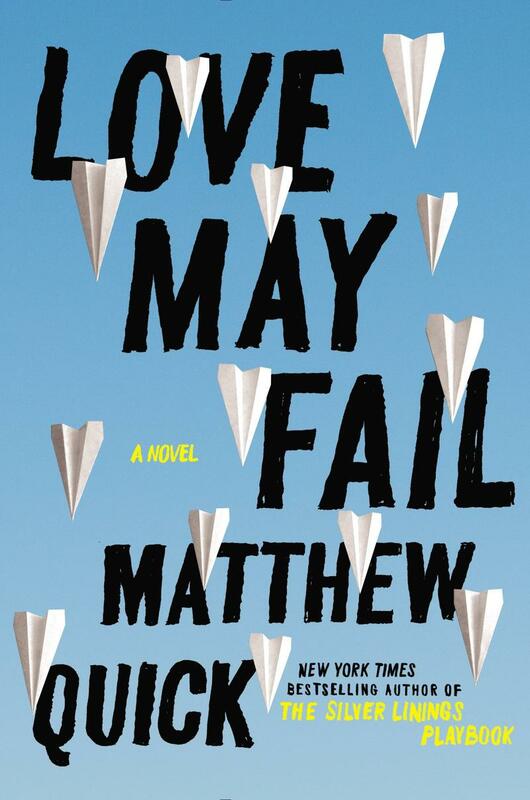 On this week’s Shelf Discovery, Kristin goes on a quest to save a troubled teacher with Matthew Quick’s Love May Fail. 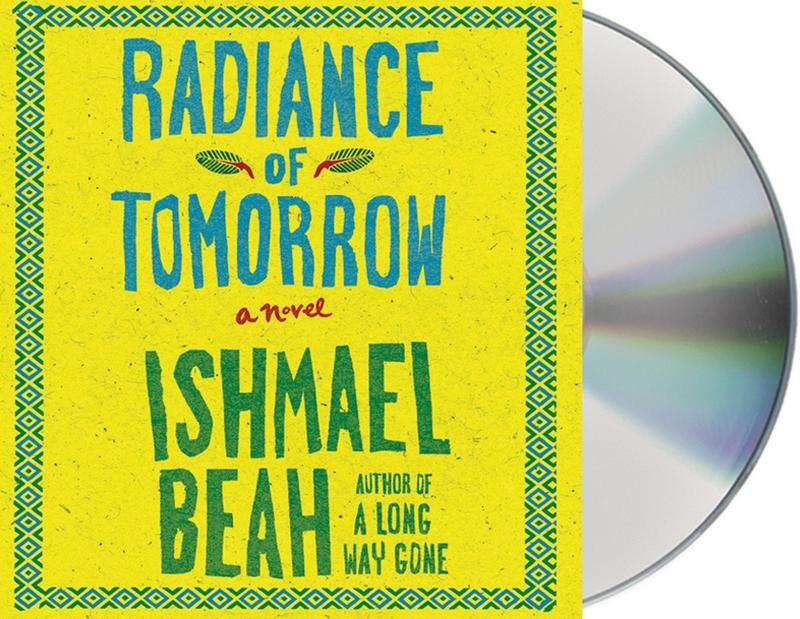 On this week’s Shelf Discovery, Kristin travels to a village in transition with the audio version of Ishmael Beah’s The Radiance of Tomorrow.